What is Bulging Pocket Syndrome? We believe that men should be able to wear fitted jeans, or suit trousers, and not look like a cowboy attending a spaghetti western shootout. 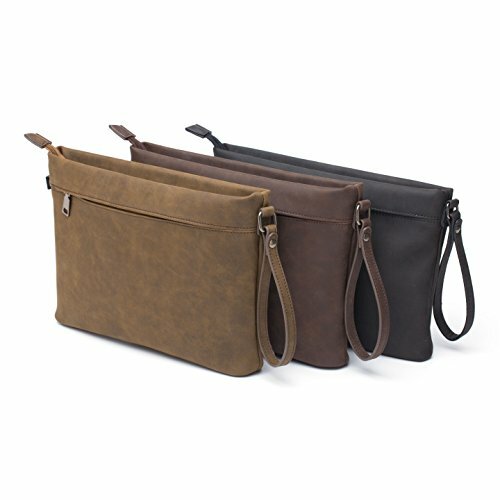 Whether you’re commuting to work, grabbing coffee with friends, or ensuring travel documents are close at hand for a weekend getaway, our pouch is suitably sized to take the load off your pants pockets. First world man problems don’t get much worse than this. 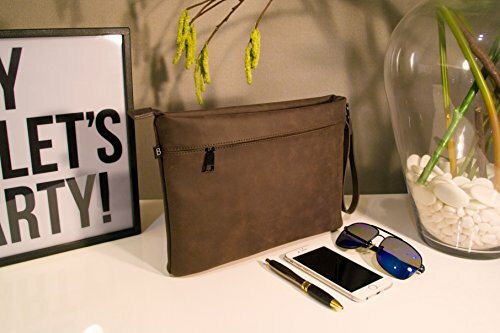 Eliminate “BPS” today with this stylish pouch. We put the ‘organ’ in organiser, so sit back and enjoy the Executive suite on the inside. With a welcoming interior that is lined in Burgundy or Royal Blue, featuring classy exterior colour-matched trims and oversize zipper hardware. We refuse to use animal leathers in our products, which frees us to push beyond the outdated notion that leather is the only high-end bag material for the style conscious man. The end result: our unique look and feel is simply better anyway. Be Bold. Be Ready. Be Decisive. -Our vision is to redefine the way men carry their everyday gear, offering a range of understated, Urban London inspired pieces complimenting a wide range of dress codes. -Our products are created purely because we need, love and use them every day ourselves. When we stop wearing it, we stop making it. -Our business is proud to be a registered UK business. Customer satisfaction matters to us. Feel free to look us up or be in touch. 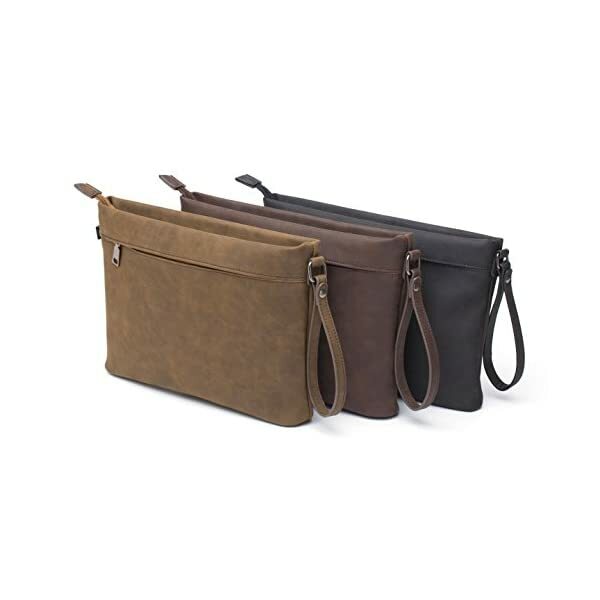 ANIMAL FRIENDLY VEGAN LEATHER: Boyleman & Co only use high-grade supple vegan leather – no more skinning animals. Plus, it’s water resistant, but we said that already. British weather who?